When you are a parent sometimes you find that all of a sudden your child has learnt to out smart you, suddenly your old methods of discipline are not working and you are stuck in a rut. This may not be the case for you but for me I tend to be so laid back nothing ever sticks, I am a softy and a big pushover. 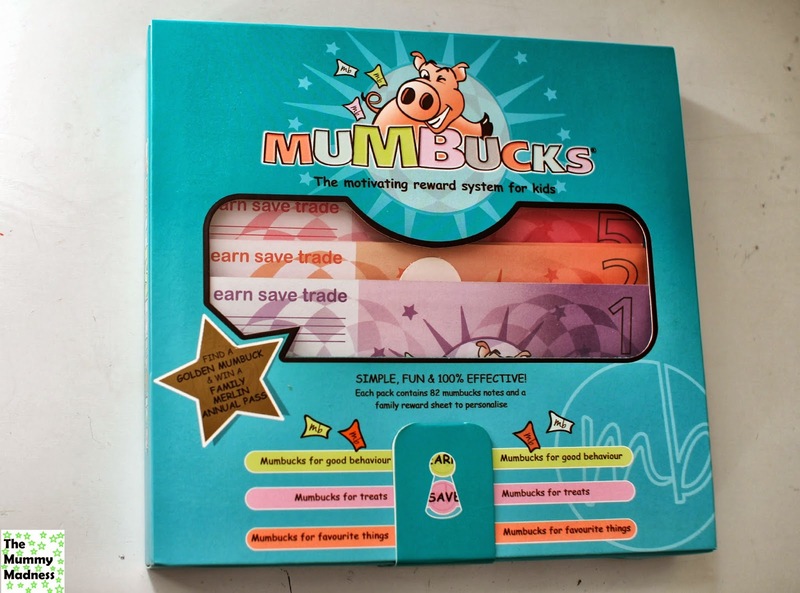 We recently got asked to review a Reward system for children called Mumbucks. The idea being that children earn Mumbucks by good behavior and good deeds. My son is like any boy his age learning to push the boundaries a bit more and generally growing up far to fast, A big issue we have in our house is screen time. He would if we let him spend all time in front of a screen watching/ playing minecraft, and when you tell him to turn it off he gets cross and all off a sudden my child has turned into a stroppy teenager. So I was stuck in a rut but for the last month we have been using Mumbucks as a reward/ Saving scheme for him to earn time playing on screens or watching tv. Not only has it been good way on monitoring how much he plays it as also been fun. The idea behind it is that mumbuchs are given for good behavior or Pants being polite and helpful, and depending on how much he has done he earns a certain amount of mumbucks. He then has the choice to save them up to have more screen time or even trade for money. 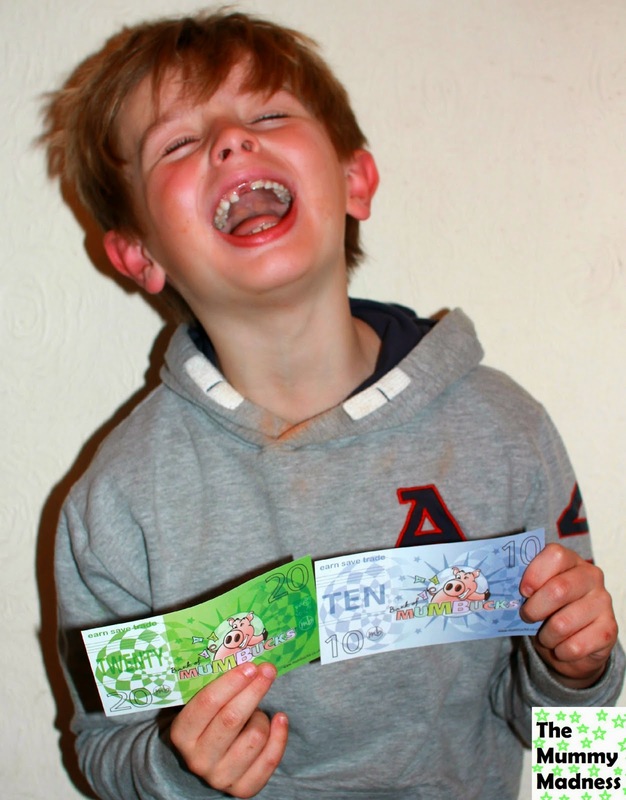 Millions of families use reward systems as a way of encouraging good behaviour. 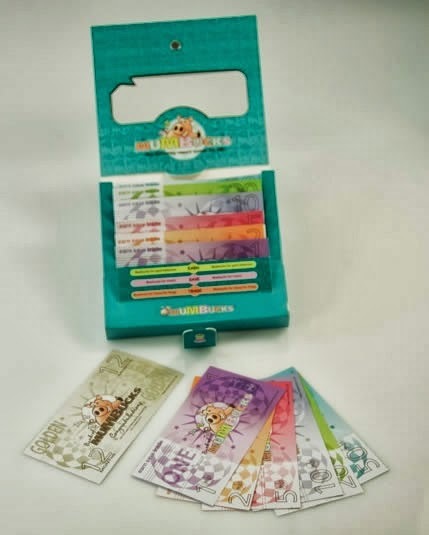 Also Check out your chance to win your own set of Mumbucks so why not enter below. Disclaimer: We were sent Mumbucks in return for a review, all thoughts and opinions are my own. I must admit that I prefer to treat with praise but I can see the use for these. Interesting idea. I've read quite a bit about this system over recent weeks and it sounds great. This looks such a great idea!! I usually use a reward chart and discuss with the kids beforehand what the prize will be. I like the idea of mumbucks!! !